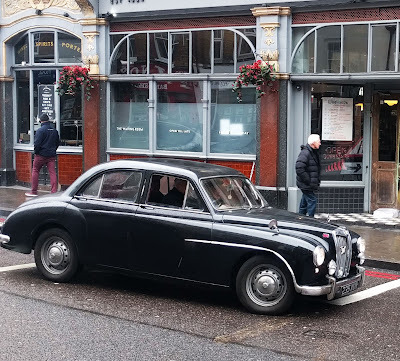 Spotted this beautiful MG Magnette ZB in London! It took me a while to identify the car - at first I thought it's Rover P4, which is more 'boxy' and is missing a nice curvy back of Magnette. 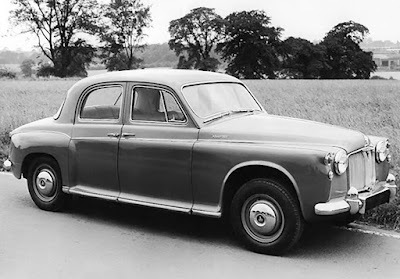 Loads of folks are looking for MG Magnette for sale, but there are relatively few of them. When I was searching for cars for sale, I found couple of them. Prize varies a lot, some of Magnettes are for sale from £7000, but couple of them are priced over £1500.